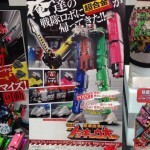 Another teaser from Tokyo Toy Show has revealed some surprising news: Ressha Sentai ToQGer will be joining Bandai’s Chogkin series of die cast toys starting with of course a re-making of the DX ToQOh with some new pieces. But shockingly, the line will also contain the enemy mecha as well with the Dark Liner Robos of the Shadow Line having been teased. 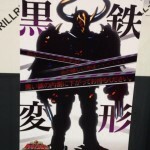 So here's a teaser from Tokyo Toy Show that I don't know what to make of. It seems that Premium Bandai will be releasing a ToQOh for 12,000 yen, running the text through google translate I get "Super Alloy" as part of the title. So it could be possible that Bandai might be remaking a ToQOh with some new diecast parts. So... basically what BOA is doing with the Legacy line? EDIT: Only available at Premium Bandai. That's a soul of chogiken. Oh wow, I didn't even realize that was the Dark Liner robos! 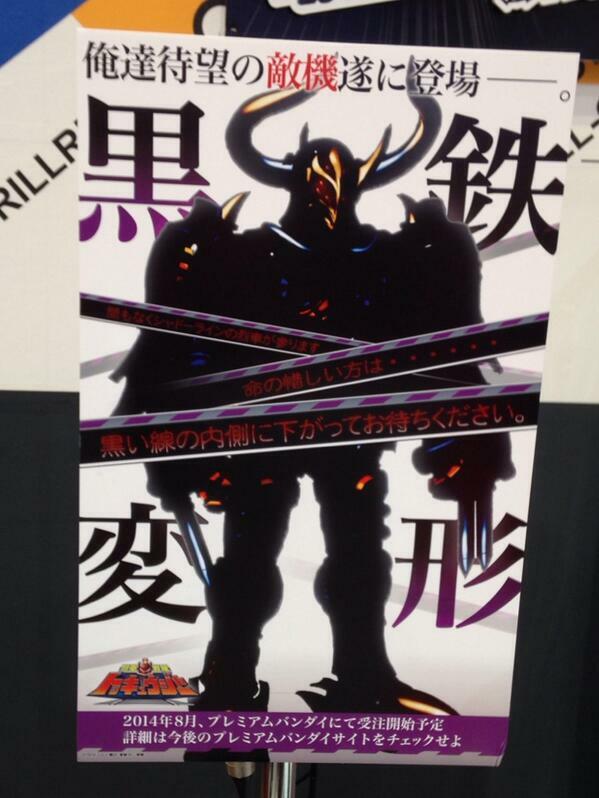 We're getting a DX shadow line Robo?! WOW! We haven't had something like this since magiranger. VERY interesting but would have wished for even further development - elbows, hips, knees, wrists, etc? 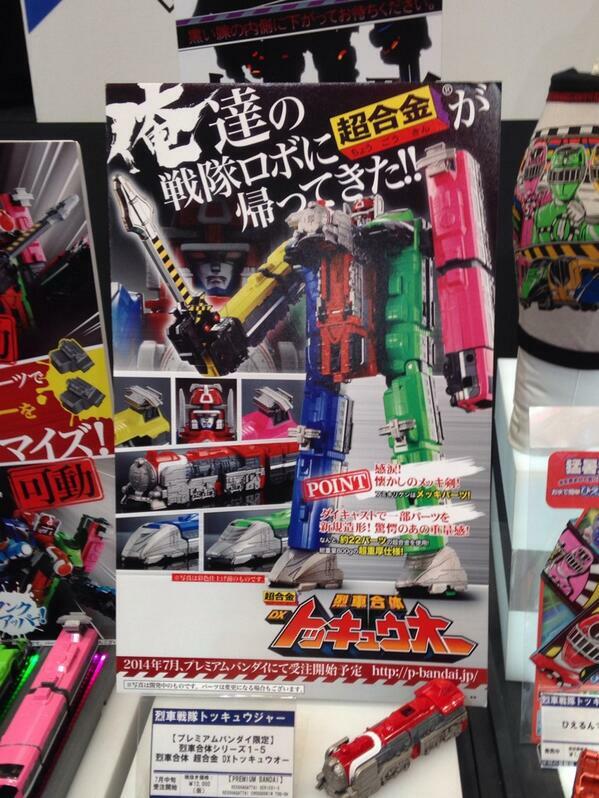 The only good thing from this is that there is a Dark Liner Robo, but the ToQoh. It's already a bland toy, so getting a more expensive version is just stupid. I'm more curious about what they do with the Dark Liner Robo, but looking at that ToQoh teaser it literally looks like the DX toy with a few new pieces slapped on.